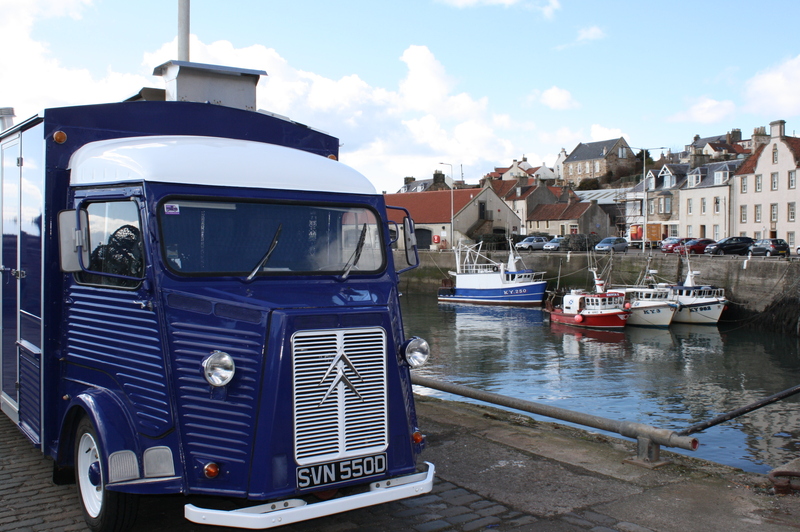 We are set to bring you the most delicious Fish & Frites freshly sourced from the East Neuk of Fife. 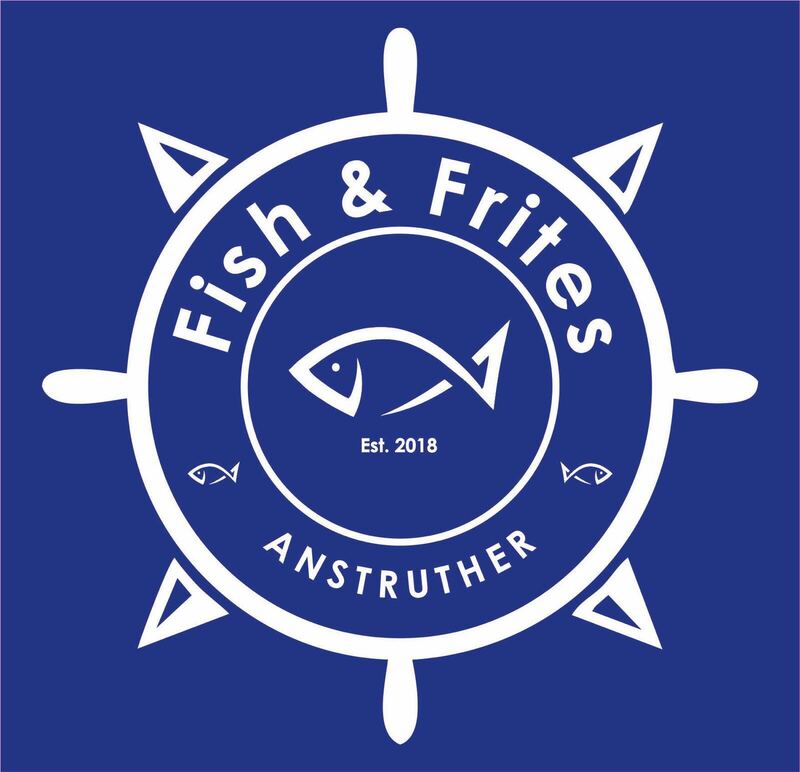 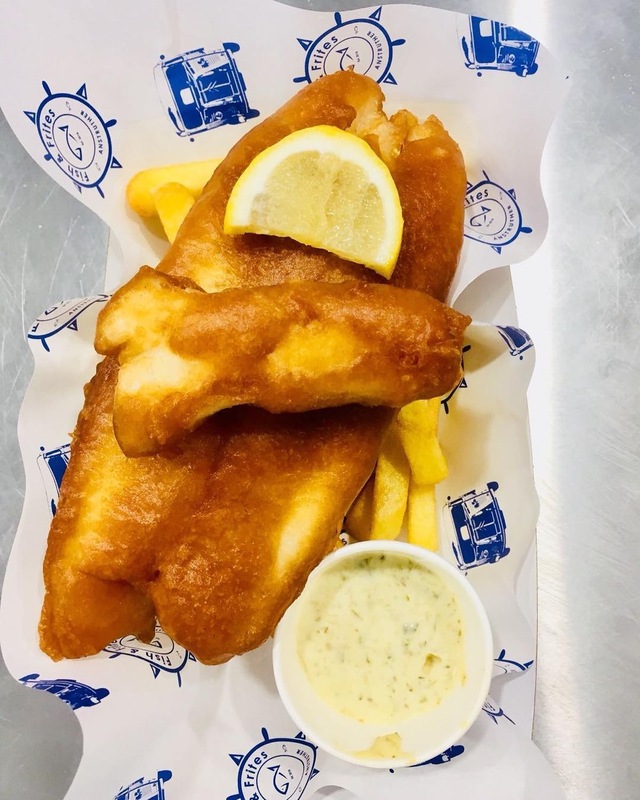 We are aiming to be at the forefront of the current street food revolution in the UK, supplying takeaway fresh Fish & Frites to the locals of Anstruther, St Andrews and venturing further a field to Edinburgh, Dundee and Glasgow. 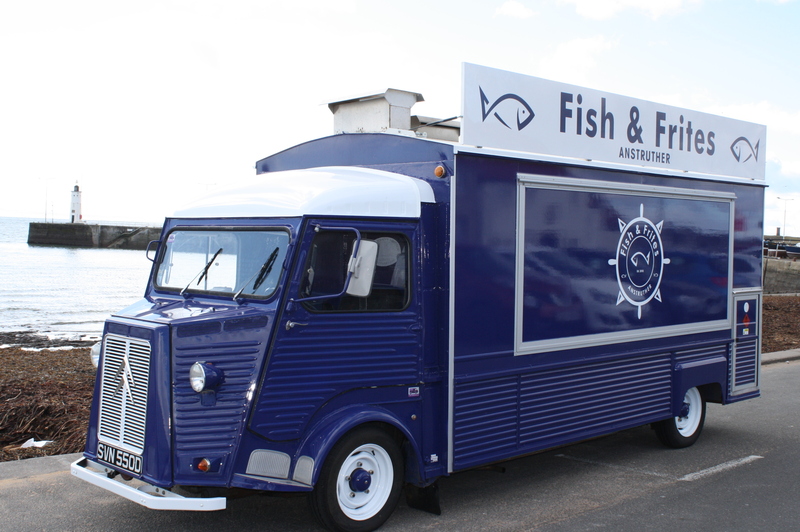 We aim to provide a unique experience for customers and bring the most popular UK takeaway straight to you with our mobile van “BRIAN” who is 6m in length and 2m width. 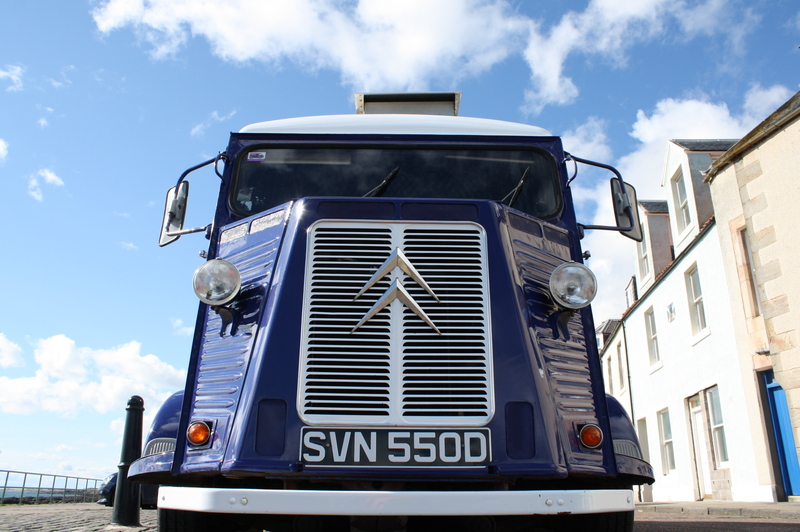 For Weddings, Private and Corporate Events we can also offer a bespoke menu to suit your needs. 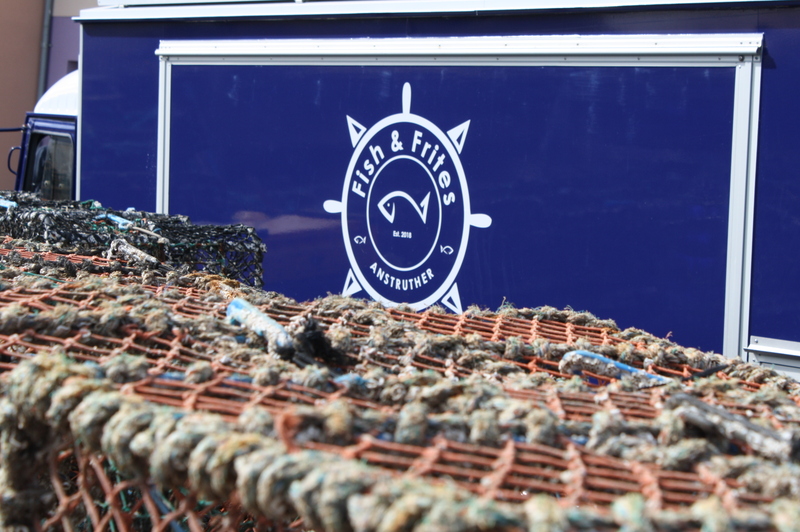 We offer a modern twist with our Fish suppers and take pride in being unique.